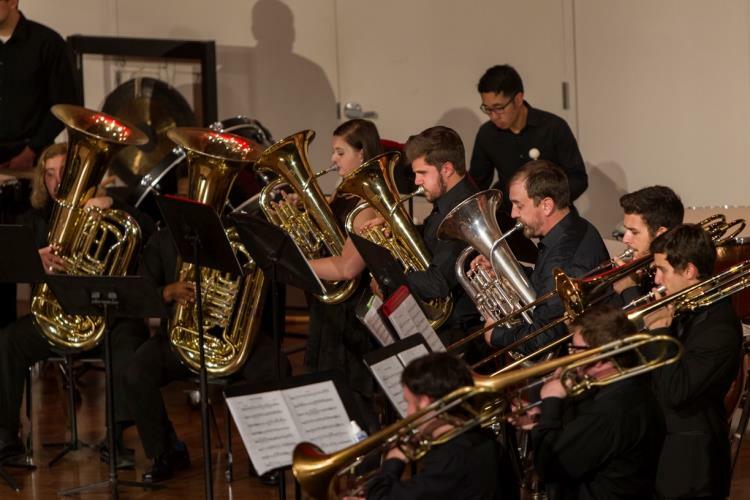 Lee University’s Brass Choir will present a fall concert on Thursday at 7:30 p.m. in Pangle Hall, under the direction of Dr. Nathan Warner. Dr. Warner performs regularly as a classical, orchestral, commercial, big band, and jazz artist in New York City, where he lived for 15 years. 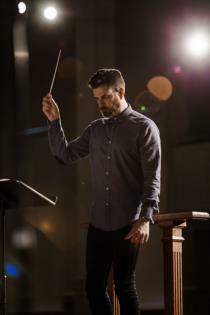 He has performed with the Chattanooga Symphony, the Knoxville Symphony, Lady Antebellum, Doc Severinsen, Peter Cetera, Clay Aiken, The Temptations, Olivia Newton-John, Frankie Valli and the Four Seasons, and The Glenn Miller Orchestra, among others. As a champion of music education for inner-city youth, Dr. Warner was the music teacher at St. Mark the Evangelist School in Harlem and has worked with the Midori and Friends Foundation. He is a founding member of the Sugartone Brass Band, one of the few successful second-line bands not indigenous to New Orleans to find success outside of the region. Dr. Warner has served on the faculties of the Manhattan School of Music Pre College and the City College of New York. He is an endorsed Bach Trumpet Artist. The Thursday evening concert is a free, non-ticketed event, and is open to the public. For more information, contact Lee’s School of Music at 614-8240 or email music@leeuniversity.edu.